The increase in prescription drug abuse in the United States is forcing the government to re-examine its emphasis on trying to stop shipments of illegal drugs into the country, The New York Timesreports. A shift in the nation’s drug policy would have an effect in Mexico and Central America, the article notes. Some experts say money currently spent on fighting illegal drug shipments could be instead used to bolster courts and prosecutors’ offices, which could lead to long-term stability in those countries. Mexico and Central American countries including El Salvador, Honduras and Guatemala, are facing growing violence caused by drug traffickers. The traditional American response has been to add law enforcement and military equipment and personnel, to help these governments fight drug trafficking. The U.S. State Department has recently added a focus on programs to support stronger communities and legal institutions. The programs are training Mexican prison guards, judges and prosecutors, and supporting local programs designed to prevent at-risk youth from joining gangs. U.S. government officials acknowledge that arresting drug traffickers and seizing large drug shipments has not made Mexico more stable. 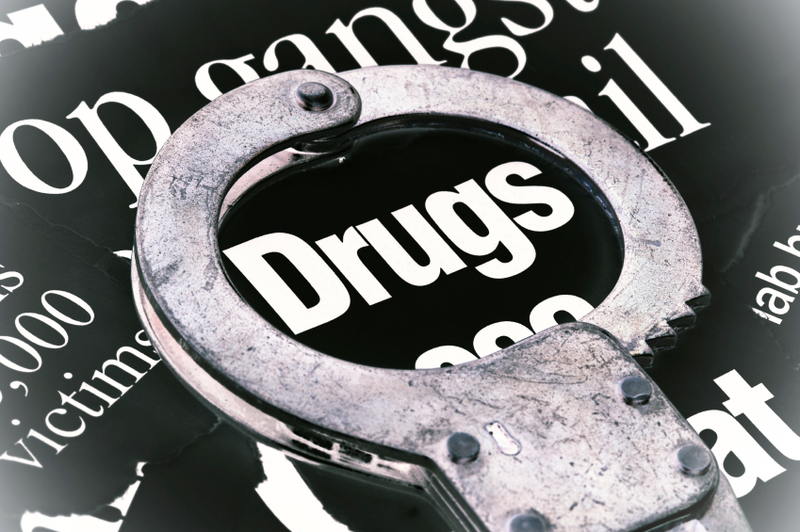 However, law enforcement, with a focus on cocaine interdiction, continues to be a major strategy in the U.S. government’s fight against illegal drugs, the newspaper states.